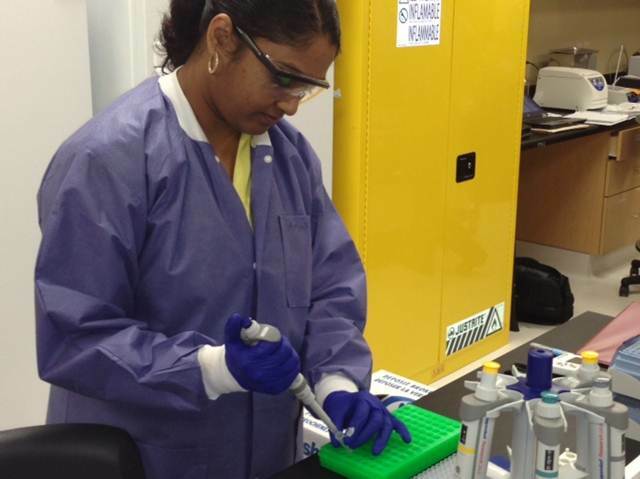 Ashrita​ Simhadri has been working as an intern at Genotox Laboratories. 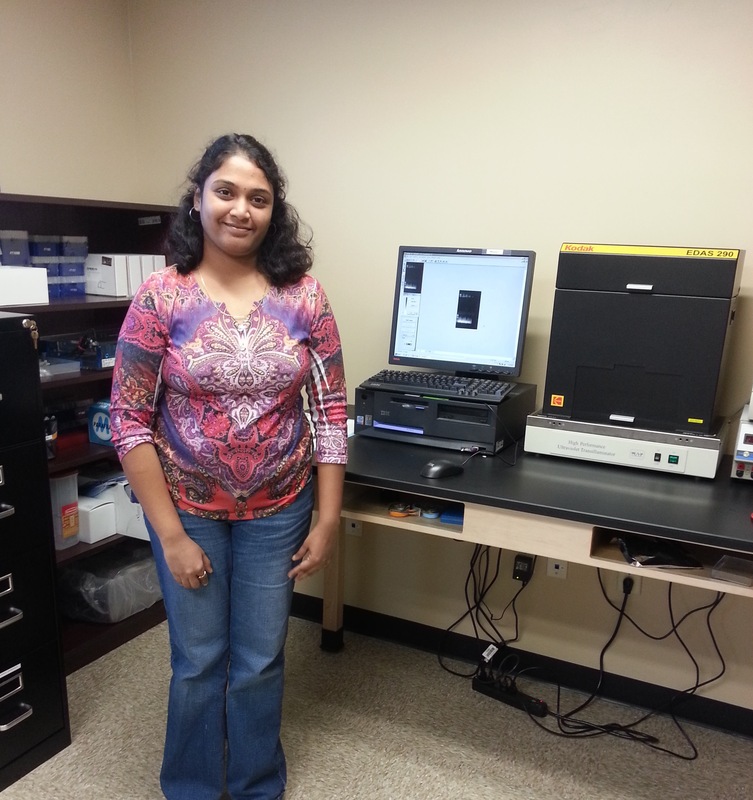 We asked Ashrita some questions about her work and her training. Measure an individual's capacity to metabolize drugs. Receive samples, follow the protocols and obtain data. There are lots of choices in this field and it will help to build my career. ACC is a great place to be for the Biotech programs.